Last year I wrote a post explaining that Christian Fantasy (Speculative Fiction) begins by presuming the basics of a Christian worldview and then asking “What if?“. One of the central What if’s of Daniel and the Sun Sword (D&SS), and the Sons and Daughters series as a whole, has to do with the origins of worldwide mythologies: What if every culture’s myths grew out of man’s fallen memory of the one true God and his plan for redemption? No doubt many believe as much, but the fun starts when you try to untangle how those legends developed. The core of D&SS takes place in Peru, so the legends explored are naturally Incan. Below are a few blurbs about some of the legendary figures that make an appearance. 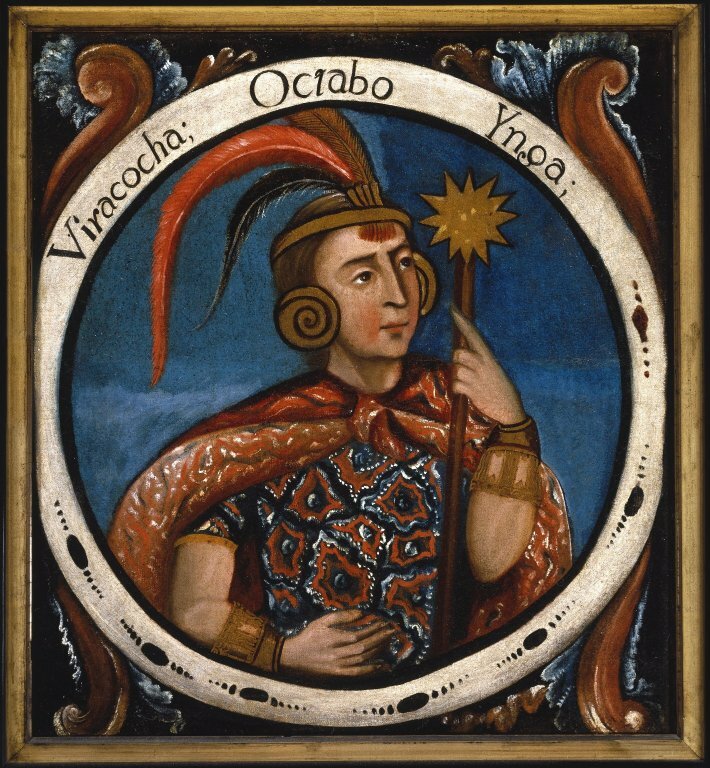 Viracocha: The Incan creator god. After creating the natural world and the cosmos, he turned his mind to mankind. His first attempt displeased him, as men 1.0 were brainless giants. So, he wiped them out with a flood, and created mankind 2.0. Then, he took to wandering the world as a kindly beggar, helping those in need, and appearing in times of trouble. 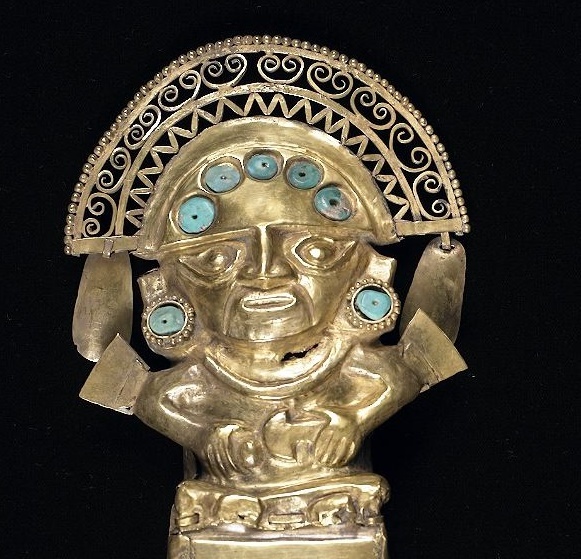 Inti: The god of the sun and the son of Viracocha. After being sent to earth by his father (don’t you see the family resemblance?) he and his sister-wife, Mama Killa, taught mankind the basics of life and founded the great city of Cuzco. Supai: The Incan god of the dead, king of the demons, and the ruler of the underworld. He was such a nasty fellow, in fact, that the Incans would sacrifice their children to appease him. Yikes. 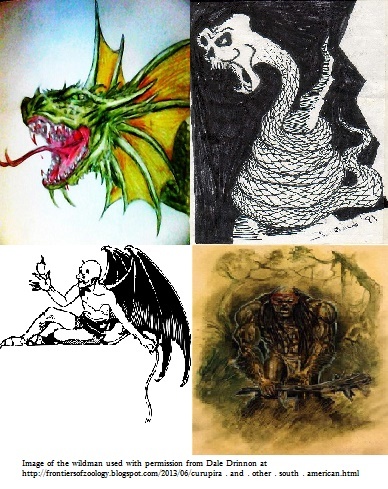 Demons and Monsters: Remember those demons that Supai ruled? Well, like fiends of the underworld from any mythology, these guys were notorious for wreaking havoc and terror in the world of men. 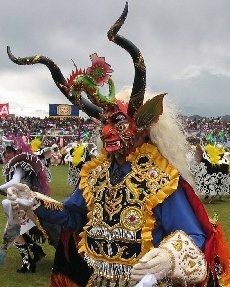 Some specific monsters from South American myths that make an appearance are the Boraro, the Amazonian version of the bigfoot, and a demon based on the Amaru, the Incan dragon. But don’t worry, there’s plenty of other kinds of monsters that show up too. This entry was posted on November 15, 2014 by nathan.lumbatis. It was filed under Daniel and the Sun Sword news and updates and was tagged with alabama authors, Christian fantasy, creative writing, incans, Machu Picchu, mythology, peruvian myths, speculative fiction, young adult books, young adult fantasy. I agree. Some myths have truth in them. I’m actually writing an essay for school proving that dragons did exist from the point of view of creationism. It’s really cool stuff.